I always love finding random songs that appear on my Twitter timeline. 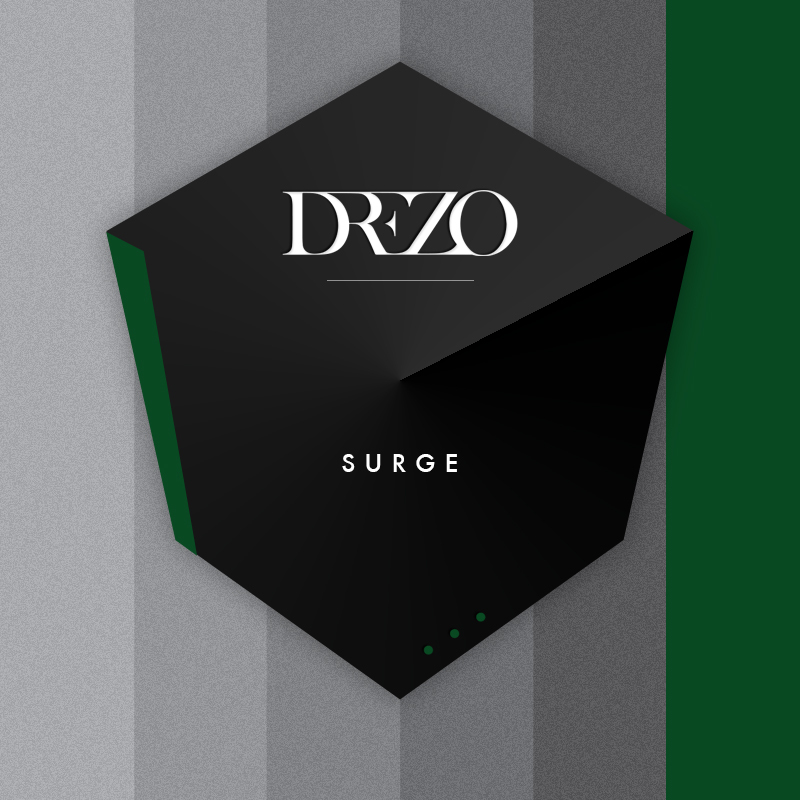 This one is by Drezo and it is an original mix called ‘Surge’. The vocals are awesome while the bass and beats are absolutely on point. His drops are done very well. Best part about this song is that it is free to download so you can enjoy every bit of it. Check it out now! Check out Drezo on Facebook, Twitter, and Soundcloud.